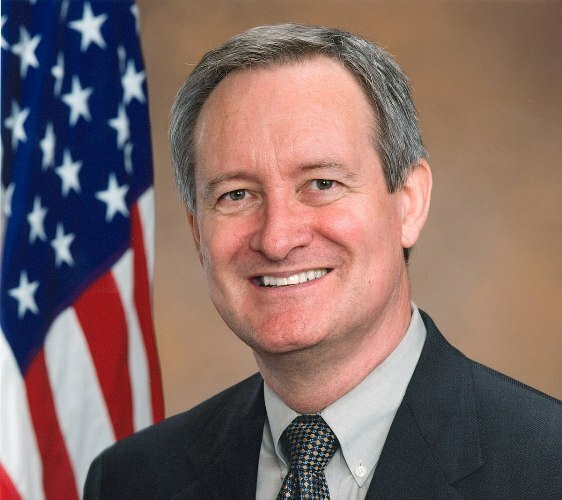 Senator Mike Crapo, (R-ID) is the Chairman of the Senate Banking Committee. He sent letters to Bank of America and Citigroup regarding their use of banking power to force citizens to comply with their anti-gun policies…and that’s not all. Some of their practices include using your personal information to track the habits of customers with regard to legal activities. “In recent weeks, several financial services firms have issued new guidelines that could effectively cut off financial services to law-abiding firearm manufacturers, retailers and firearms purchasers if they do not comply with the bank’s firearms preferences. This raises serious concerns about large financial institutions—that receive significant forms of government support and benefits—using their market power to manage social policy by withholding access to credit from customers and companies they disfavor. Some are encouraging banks to track and monitor individual credit and debit transactions with respect to firearms. The collection of personally identifiable information (PII) by both the government and private companies is something that has long troubled me. The potential use of Americans’ information to monitor and deny financial services to those engaged in completely legal (and, in this case, constitutionally-protected) conduct is incredibly concerning. The letters he sent to Bank of America and Citigroup, asked the banks if they are trying to implement another version of Obama’s “Operation Choke Point,” which sought to prevent obtaining credit to start weapons manufaturing. Senator Crapo even asked for the names of all outside groups that were “consulted or contacted” regarding the recent decision on firearms manufacturing. He reminded them of the decision they made in 2015 to cut off funds to coal mining organizations, saying that it appeared to be a pattern. Senator John Kennedy, (R-La) is also unhappy with the banks who have received taxpayer bailouts, yet use their influence to block citizens from legal activities. 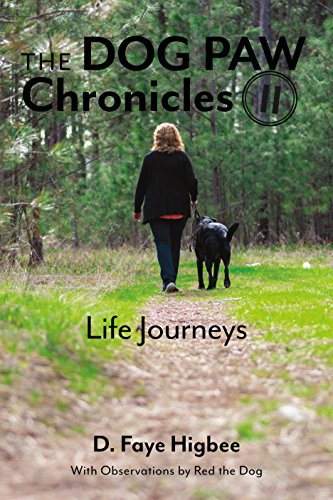 Several other articles regarding banks that are trying to force social changes by denying credit have appeared in the Washington Examiner, and financial blogs such as FinRegRag, and American Banker. So, America, The Federal Reserve says it won’t step in to stop the banks “unless there’s a law violation.” But banks are attempting to play their version of ‘Social Justice Warrior’ by forcing law-abiding citizens to do what the left wants.